Thanksgiving is over, and that means we are into the final month of the year. The world of WWE has been on a rollercoaster as the women have somewhat taken center stage over the men. 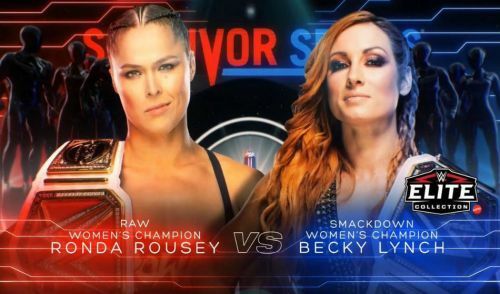 From Becky Lynch's unbelievable character work to Charlotte's explosive heel turn and Ronda Rousey's star power, the women of WWE are on a different level now. There were two Pay-Per-Views this month: the highly controversial Crown Jewel and Survivor Series. We saw a new Universal Champion being crowned, and the WWE Championship changed hands as well. The Raw Tag Team Championships are the only other title to have changed ownership as all the other titles have stayed put. We have seen amazing action down in NXT as well. NXT's Championships have not changed hands but that didn't stop the yellow brand from putting up an amazing TakeOver War Games event during the Survivor Series weekend. So without further ado, let's take a look at the 10 best performers of this month in WWE. 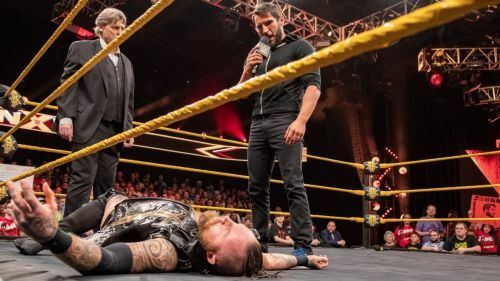 After Gargano's shocking heel turn last month, NXT's biggest babyface set his sights on Aleister Black. Johnny went from one deeply personal rivalry to another one as he blamed Aleister Black for his shortcomings against Tommaso Ciampa. Gargano attacked Black on NXT and turned heel, setting up a match between the two at TakeOver War Games. They tore the house down at the TakeOver event and received a 4.75 Star rating from Dave Meltzer. Although Black won the match in the end, Gargano was the MVP. Both of the men told a perfect story throughout the match as Black finally finished off Gargano hitting two Black Masses in a row. His only other match of the month was a submission victory over Tony Nese on NXT TV. His match against Black is in contention for being the match of the year, although it will face stiff competition from other Gargano matches. There is no doubt that Gargano has been the best in ring performer for WWE this year. Every PPV match Gargano has been in has received over 4 Stars from Dave Meltzer, and he even managed to get a couple 5 Star ratings.